It’s that time of year again for ticks and fleas! Please be thorough when checking your dogs coat as ticks can latch on anywhere!! If you do come across a tick don’t worry, we are here to help and provide a tick removal service for £3. In regards to flea treatment a gentle reminder to keep on top of it regularly in this prime time of season! Can you help us find Samuel Gage, 15, who’s gone missing from his home in #Stanway? Samuel was reported missing at around 11.10am on May 3. Our officers have now exhausted all other enquiries which is why we’re now asking for your help. Samuel is described as white, around 5ft 4ins tall, slim, with dark brown hair. When he was last seen he was wearing a dark green ‘bomber jacket’ style coat with a hood. Dark blue tracksuit trousers and top, and black trainers. We believe he is in the #Colchester area and have had reported sightings in the Castle Park and Eudo Road areas. 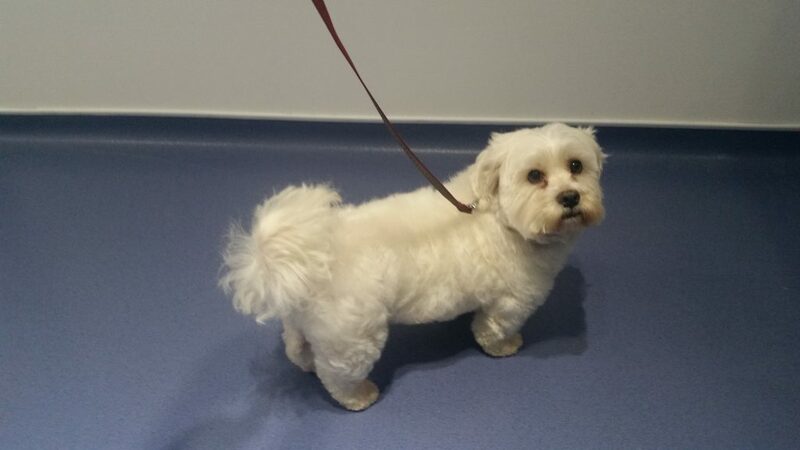 We’re concerned for his welfare and need to find him to make sure he’s ok.
We treat all our dogs with respect and never force them into being groomed. Comfort and happiness is key. For more information about grooming and arthritis, please get in touch. 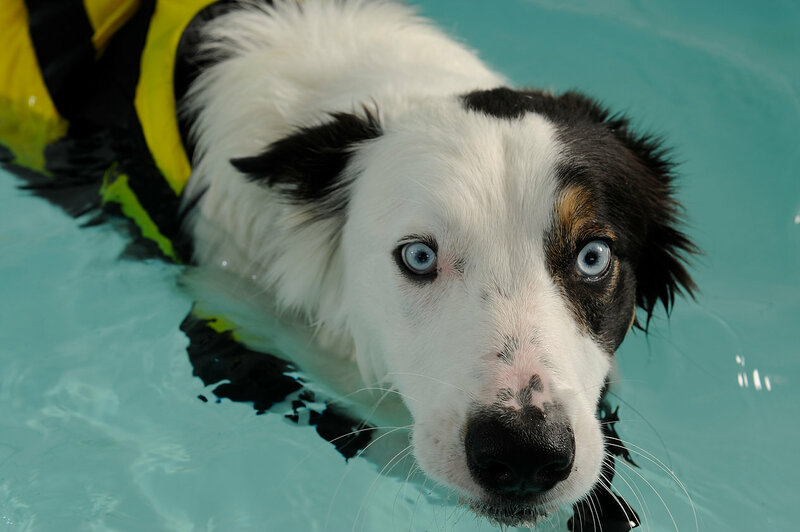 We have onsite therapists available to discuss your dogs' needs. Have you seen our "big boy shower room" ?!? Specifically designed for those with reduced mobility and ideal for large and giant breeds. 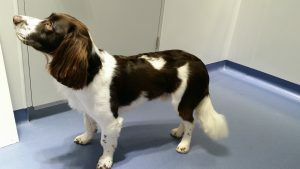 Many dogs will be attending a grooming salon regularly – but what happens when your dog has arthritis? The answer is simple. Let your groomer know what your dog’s capabilities are!! 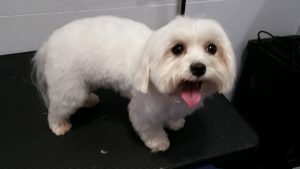 Although they don’t have clinical expertise, they do have to learn how to adapt a grooming salon to suit all, from puppies to the elderly, scared rescue dogs, to first timers. A number of the team have seen dogs pain stare deteriorate after a grooming session. Where it be the standing for long periods ( remember this is activity as standing isn’t passive it requires their muscles to be working working working working!) Whether it’s the drawn out process and possible stress which exhausts them. Or the handling ...we do see this event becoming harder and harder for the elderly or less able to deal with! Soooooo.... Make sure you communicate with your groomer to allow them to make the necessary preparations. Something to make you smile. 😍 volume up!!! 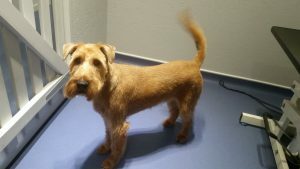 We feel that it is REALLY important to maintain your dog's coat condition inbetween grooming sessions. Matted coats can be difficult for us to groom and where necessary could require excessively short clipping. Among several other risks, this can cause skin irritation and expose the dog to excess heat/ sun exposure which can lead to heat stroke. In addition, matting charges and extra charges will apply to cover the workload, wear and tear on our equipment and the skill required to deal with the matting safely and carefully.